The ski resort Hochkönig – Maria Alm/Dienten/Mühlbach is located on the Hochkönig (Austria, Salzburg (Salzburger Land)). 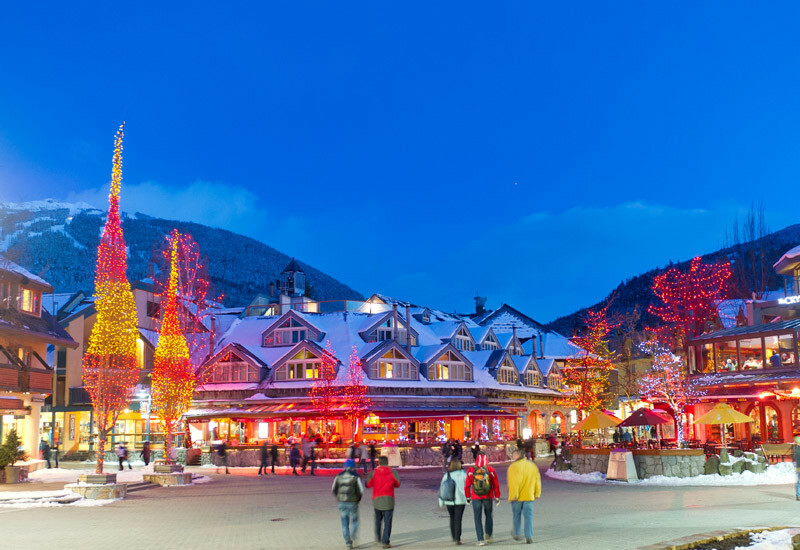 For skiing and snowboarding, there are 112 km of slopes and 8 km of ski routes available. 33 lifts transport the guests. 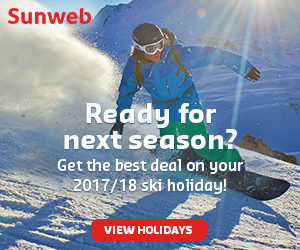 The winter sports area is situated between the elevations of 800 and 1,900 m.
The Hochkoenig ski resort connects the villages of Mühlbach, Dienten and Maria Alm. 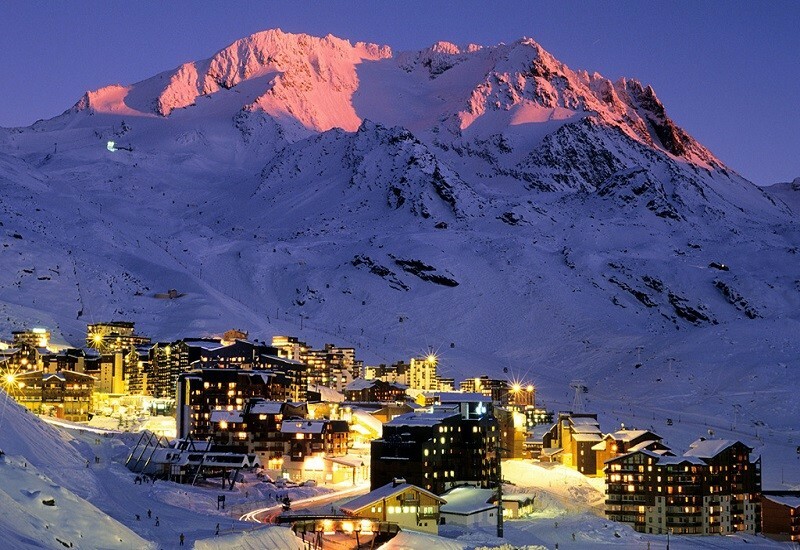 The ski region offers one of the most breathtaking ski tours in the Alps – the Königstour. Its length of 32 continuous kilometers of slopes at an elevation of 1921 meters can be completed in one day and is perfect for a day tour with the whole family. Enjoy an unforgettable panoramic tour, you leave your worries at home and discover new adventures. The vastness and the unique powder in the magical world around the imposing Hochkönig make skiing into something unique. Unique are also the specialties in the rustic huts, which are made ? ?with love. What could be a better ending for an eventful day of skiing than a crispy roast pork and Kaiserschmarrn (pancakes with compote)? 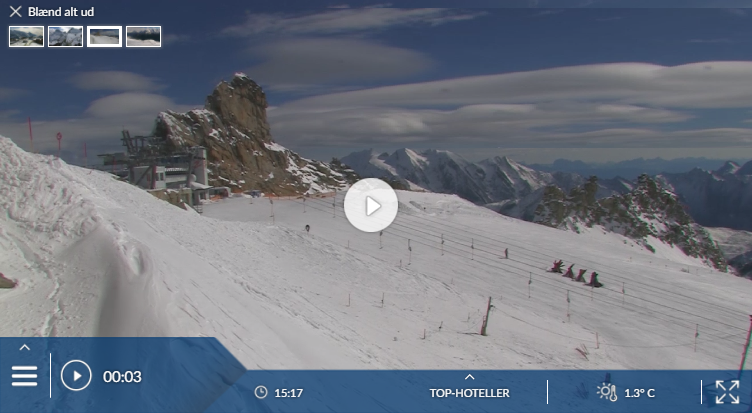 Has the climate crisis and the higher temperatures affected snow conditions in Hochkönig-Maria Alm/Dienten/Mühlbach? For the last 5 years, week 10 has been the most insecure with 98 cm snow depth on average in Hochkönig-Maria Alm/Dienten/Mühlbach. Charming unspoiled village at one end of the varied Hochkönig area that spreads over a series of gentle peaks via Hinterthal and Dienten to Mühlbach. 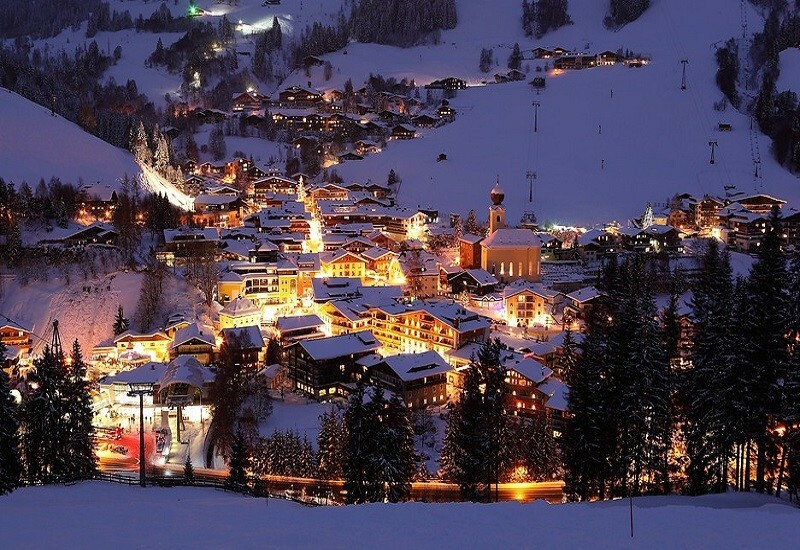 Maria Alm, though small, is one of the two largest villages in the area, and the most animated in the evening; it’s a pretty place with a splendid old church boasting the highest spire in Salzburgerland. The Hochkönig area is best for adventurous intermediates, but for beginners there is a good local nursery slope. 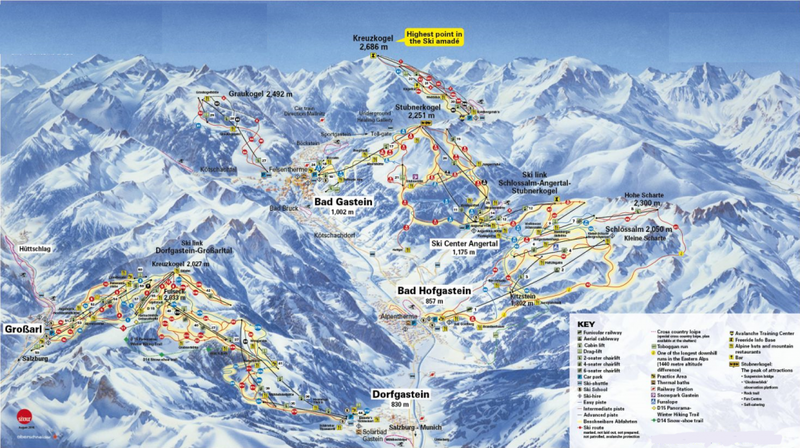 Experts can explore the ungroomed ski routes and the excellent off-piste. Snowboarders may find there are too many draglifts. Maria Alm also has its own small local area of slopes. There are 40km of cross-country trails in the area.